Giza Aerial. 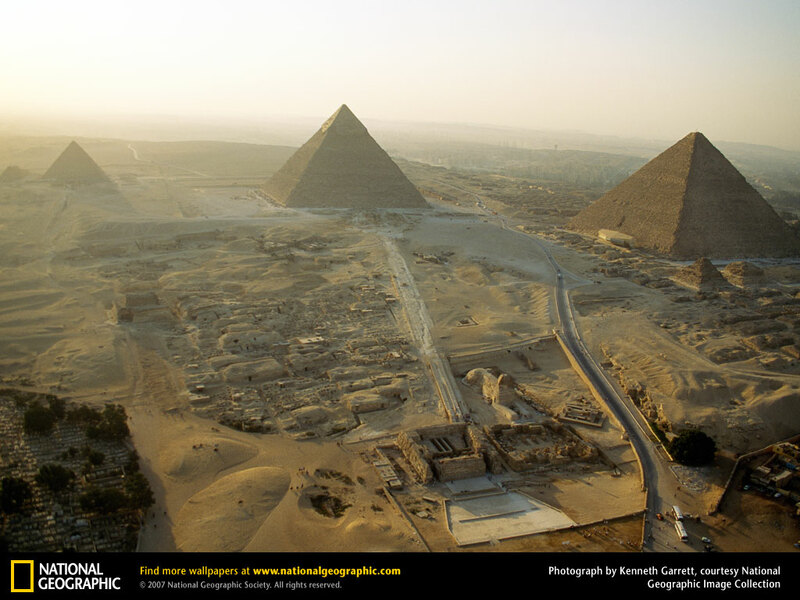 From any angle, Giza's pyramids inspire awe. Recently, scientists have learned much about the communities of workers who built these massive monuments.. HD Wallpaper and background images in the Egypt club tagged: egypt pyramids sphinx giza.